It’s hard to find a more vibrant, distinctly urban location than The Chicagoan, 750 N Rush St. Water Tower Place, the Hancock Center, Mag Mile shops, Lake Shore Park and scores of restaurants, bars and coffee shops are steps away. Apartment homes at The Chicagoan have the luxury of space and in-unit washer / dryers. Junior 1-bedrooms start at $1,950 a month, 1-bedrooms at $2,249 and 2-bedroom, 2-baths at $2,957. A single 1-bedroom is available for $2,346. Floor plans and near real-time rent and availability info are online. You can tour three 1-bedrooms in the above videos. 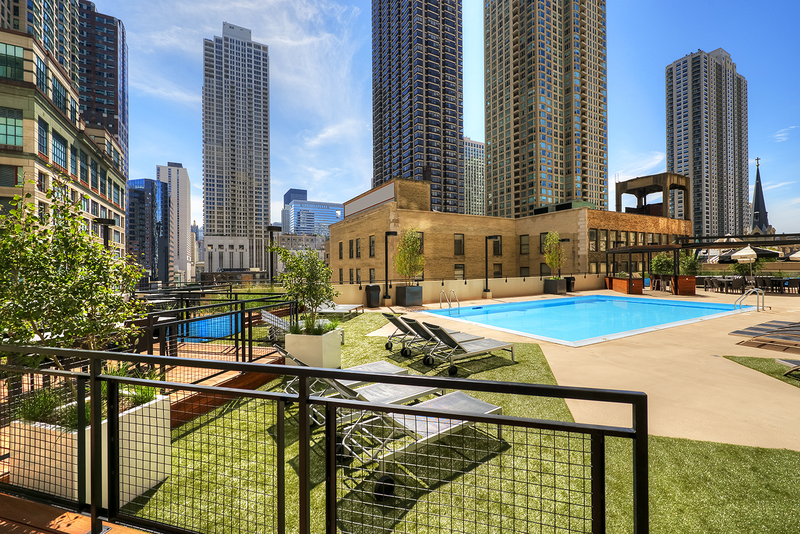 Residents at The Chicagoan relax and grill on the pool deck, or head for nearby Oak Street Beach. 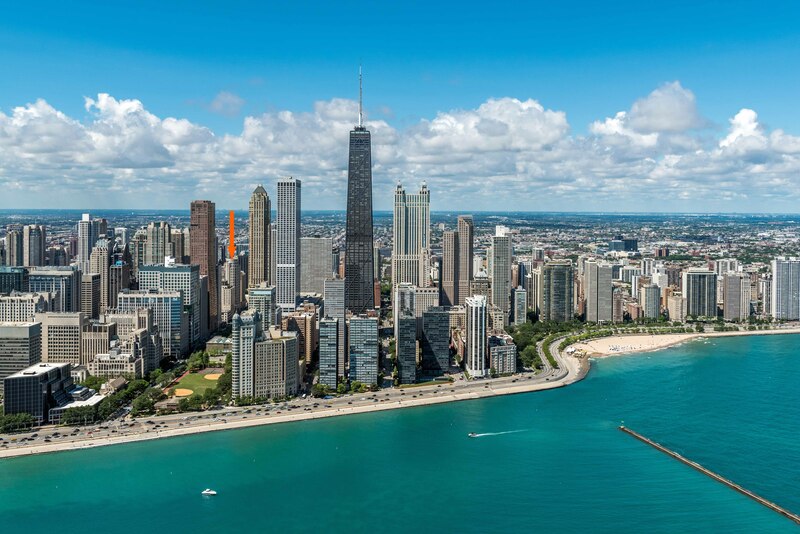 Planned Property owns and manages dozens of buildings with more than 3,500 apartments in prime River North, Gold Coast, Old Town, Lincoln Park and Lakeview locations.